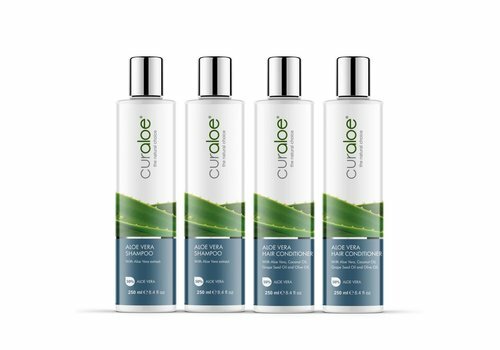 The perfecte Aloe Vera combination. Threat your body in a perfect way! 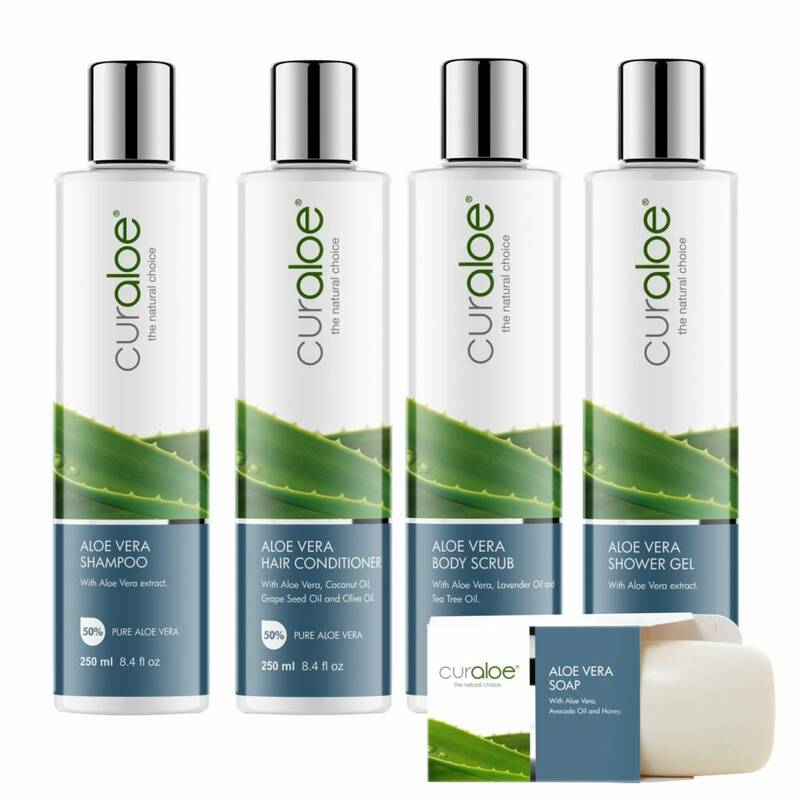 The perfect combination for perfect and healty hair. 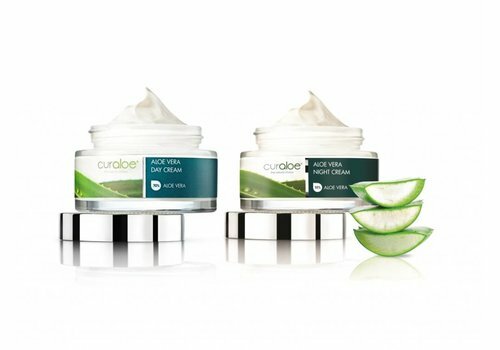 Our Curaloe® aloe Vera Night & Day Cream combo is a wonderful cream which will make your skin soft and firm. 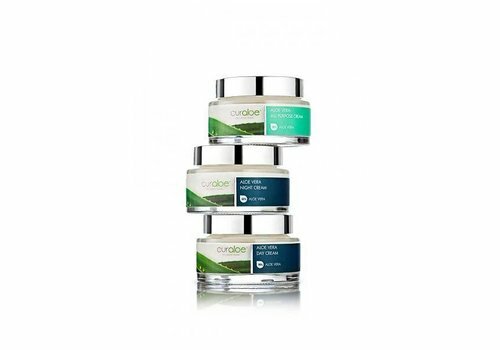 The night cream that takes care and protection of your skin during the night. 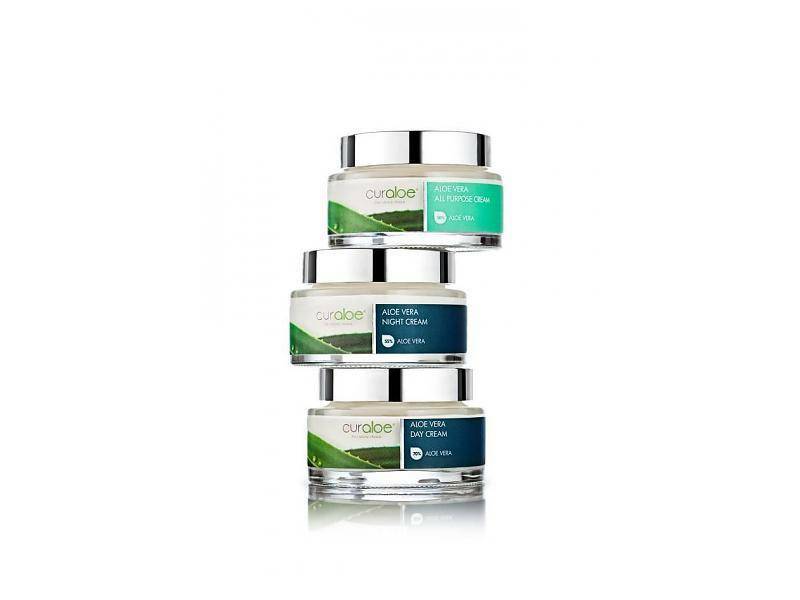 Grab this combo deal! 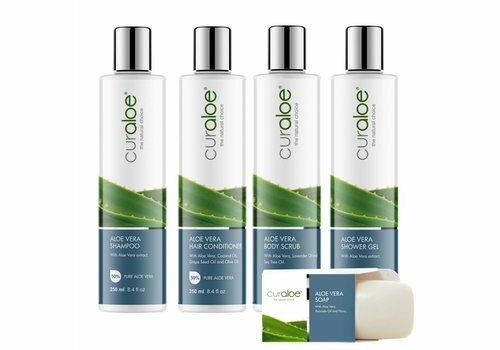 Shower Line Combo Curaloe® A combo with all our shower products. 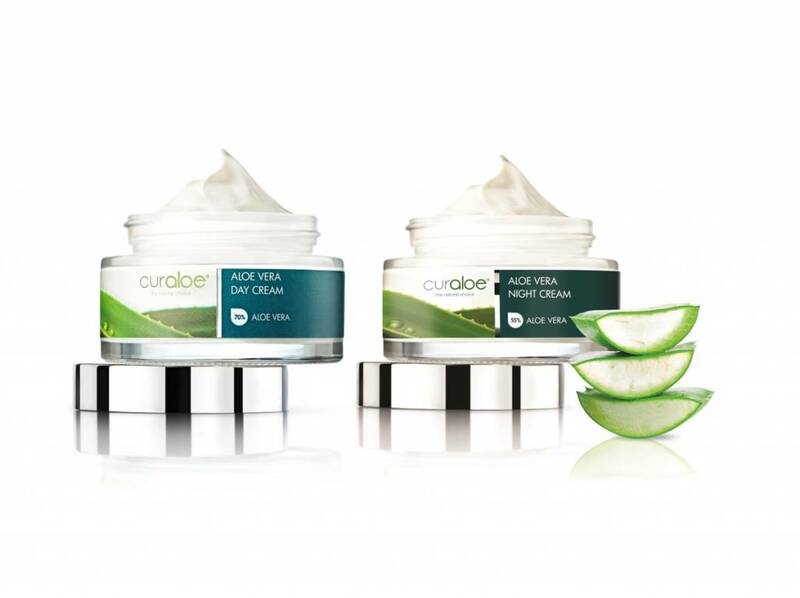 With 70% pure Aloe Vera gel, African Shea Butter, Lavender Oil and Vitamin E.
Curaloe® All Purpose Cream hydrates and softens the skin and promotes skin elasticity. 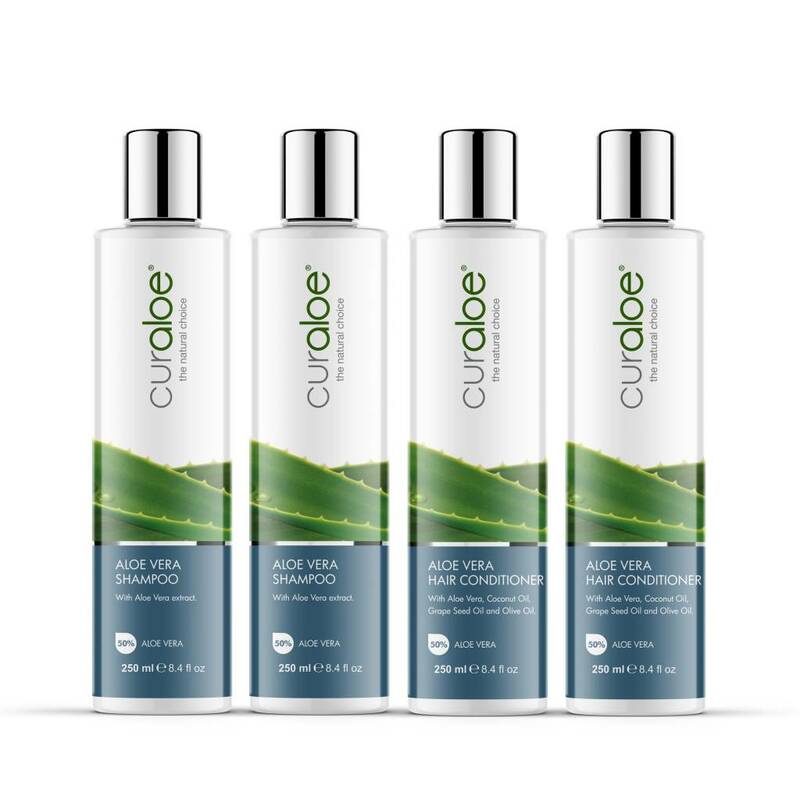 With 65% pure Aloe Vera gel, Cacao Butter, Mango Butter, Grape Seed Oil, Tea Tree Oil and Vitamin E.
Met 55% pure Aloe Vera gel, African Shea Butter, Grape Seed Oil and Vitamin E.
Multi-correcting eye cream, reducing lines, wrinkles and "crow feet"
With 75% pure Aloe Vera gel and Lavender Oil.